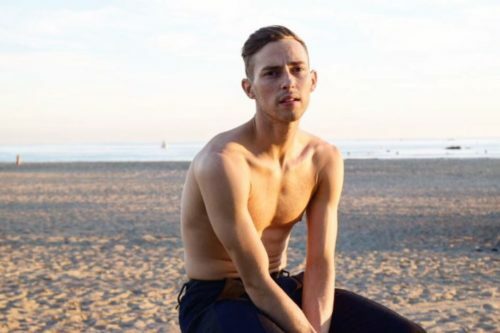 Olympic figure skater Adam Rippon told CBS News that he’s retiring from the sport. Rippon participated in CBS’s “Note to Self” series, where people talk to their younger selves to reflect on their lives. He said that he will no longer skate competitively, which is effectively retirement from the sport. In his letter to himself, Rippon wrote about the sacrifices he made to train when he was younger, taking the bus to another city, staying with other families, and, later, giving up groceries so he could pay for time on the ice. He also wrote about how alone he felt as a gay teen who never thought he’d come out. “Do you remember growing up in Pennsylvania, thinking that being gay was something you would never tell anyone?” he wrote. Rippon participated in the 2018 Winter Olympics in Pyeonchang and won a bronze medal in the team event.